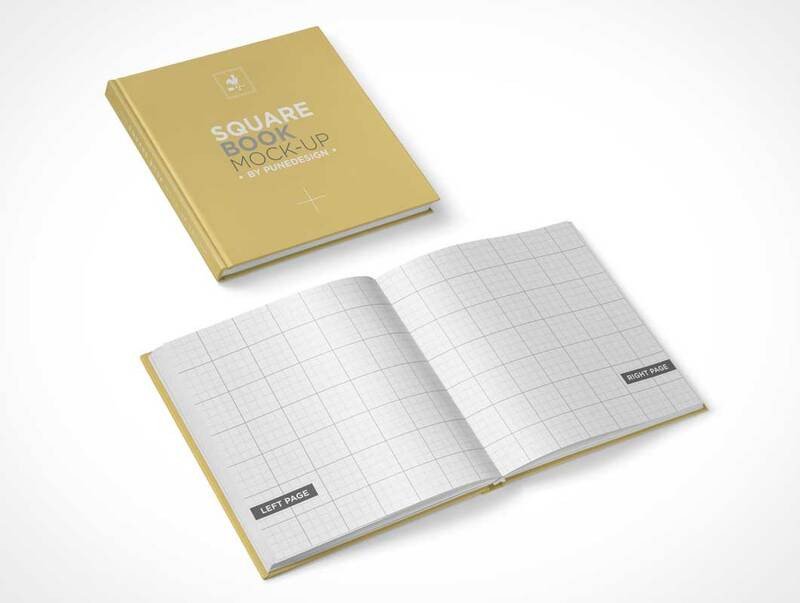 Square Book Mockup freebie is created to help you display your projects on photorealistic way. This mockup is all you need to get great results. 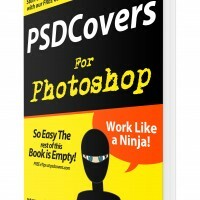 This Freebie contains 1 PSD high quality presentation, 2 movable book objects.